Rivetz is simpler and safer blockchain security. Rivetz is delivering a new solution, the Rivetz Network, to simplify and enhance a user’s digital experience. It’s a new paradigm that moves trust from the servers to the powerful devices we use to access digital services. 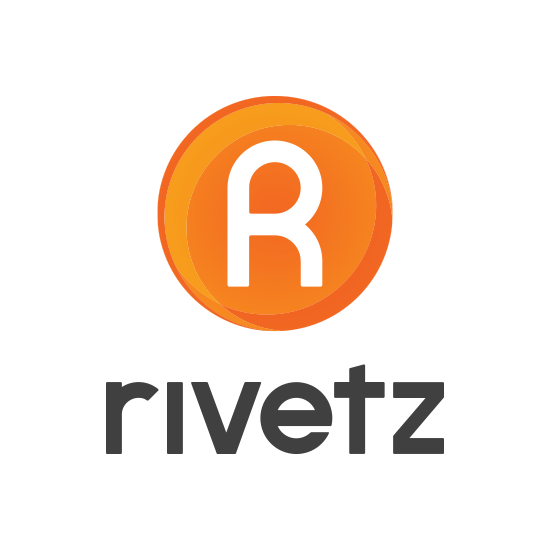 With its combination of blockchain technology and the hardware-based trusted computing capabilities already built into millions of devices, Rivetz verifies the intent of every transaction. Equipping developers with the technical solutions, foundations, protocols and distributed key management, Rivetz security seamlessly integrates with any blockchain, cloud or IoT project.